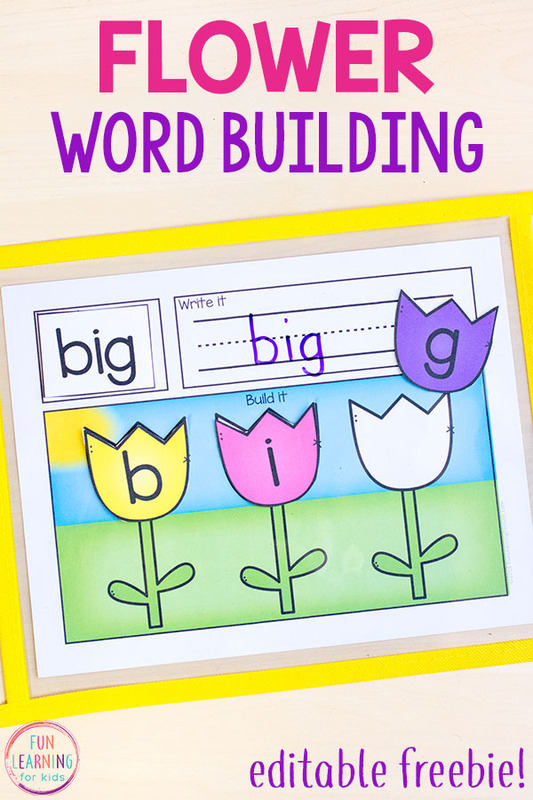 This editable flower word building activity is perfect for kids learning CVC words, sight words and more! 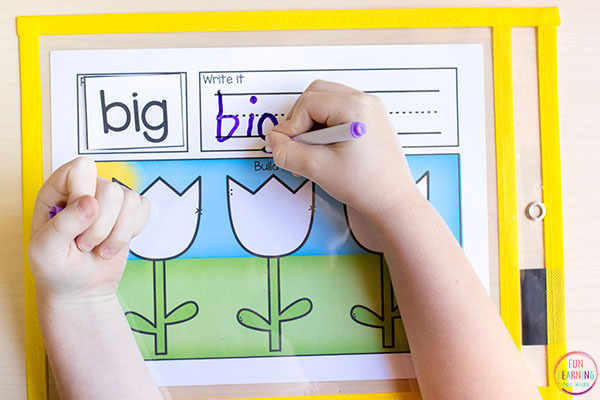 Children will use these printable read it, write it, build mats to learn literacy skills like phonics and spelling in a way that is fun and engaging! 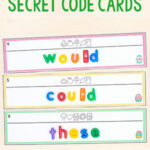 These are perfect for your spring literacy centers! 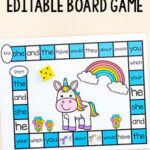 This is seriously one of my favorite printable activities ever! My son just started spelling instruction. So I was brainstorming hands-on activities we could do to work on phonics and the spelling rules he is learning when I came up with this fun idea for spring. 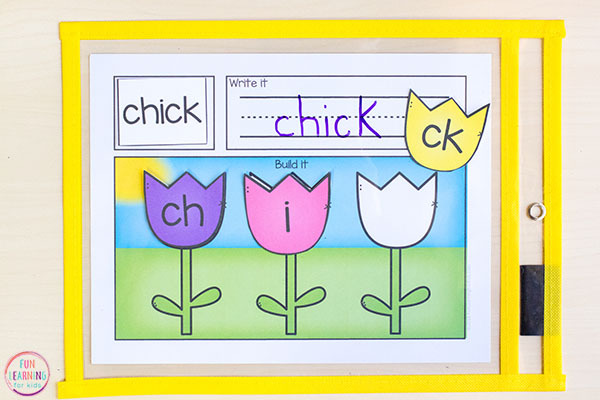 These are perfect for teaching CVC words, but you can also use the flowers to build 2 or 3 letter sight words. ** The mats and flowers also come in color and black and white. If you don’t have color ink, you can print the flowers onto colored cardstock or paper and still have colored flowers. The black and white mats do have green stems. This is just to add dimension when you print in grayscale or black and white. Best of all, I made them editable! That means you can type in any words you want and they will be added to the cards you will use on the mat. I even found a way to make the font automatically resize, so that you can use words of any length and they will still fit! Can you tell how excited I am about this?! My son really enjoys this too. It is so much more engaging for him than worksheets. 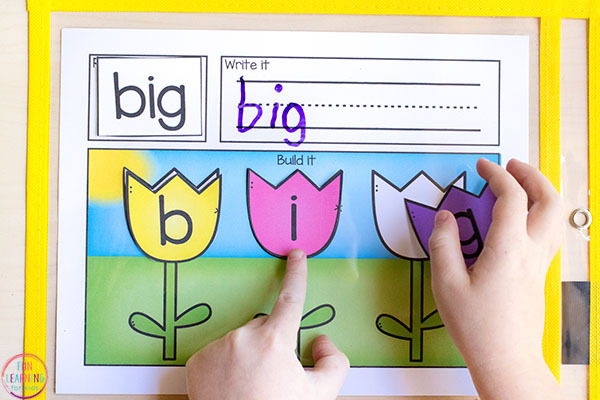 It is very easy for kids to do this independently, so it is perfect for literacy centers or morning work! I love them so much that I will be making lots of versions for other themes as well! I can’t wait! To start, you will type in the words you want to work in the blue boxes on the first page of the activity. The words will automatically be added to the grid on the following two pages. The blue boxes will not show up when you print. As you can see, the font on some of the words was resized to fit the box it’s in. This makes it easy for you to use words of any length. If you need more than 32 words at once, you will just print the first 32 and then go back in, replace the words with new ones, and print again. I have included flower letters for each letter of the alphabet. 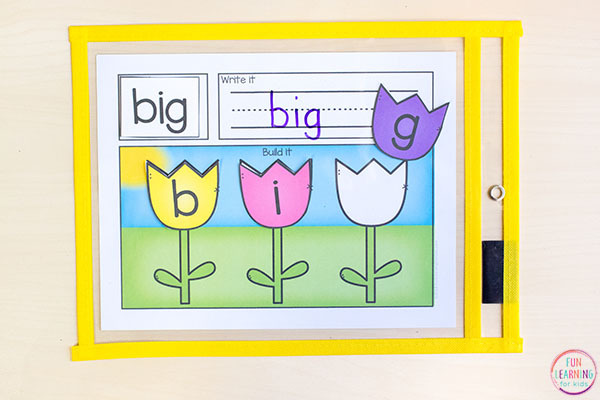 I would suggest printing two sets of flowers so that you have enough cards for words with more than one instance of a letter – like did or pop or mom. 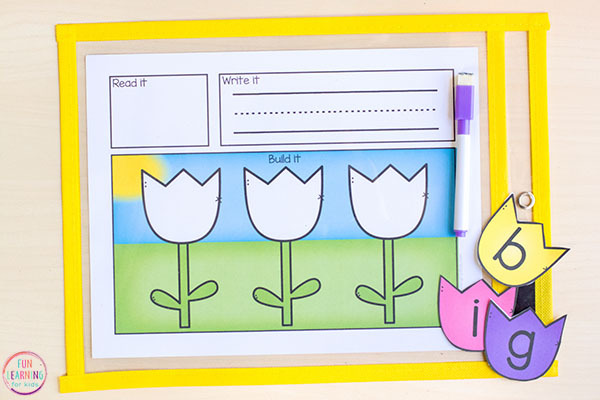 If you are using these in the classroom or with several kids at once, you will probably want to laminate the word cards and the letter flowers for durability. You can laminate the mats and write on them, but I prefer slipping them into write and wipe pockets for ease. 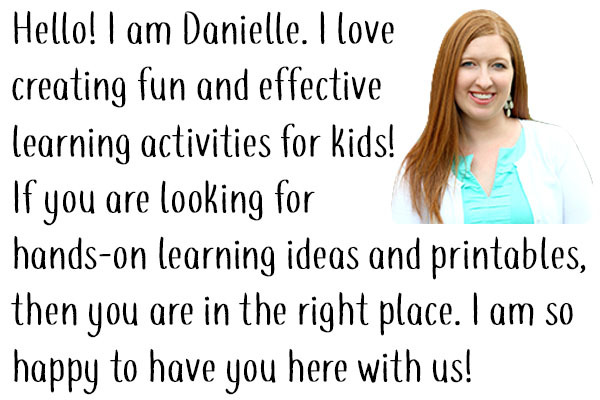 If you do laminate them, you will want to use thicker 5 mil laminating sheets or use wet-erase markers. Otherwise, it can be very difficult to remove the marker from the mats. You are now reading to use the mats! 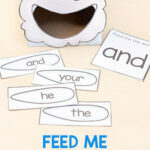 Children will pick up a word card and place it on the mat in the “Read it” box. They will read the word out loud. Then they will write the word on the handwriting lines. Finally, they will use the letter flowers to build the word on the spaces at the bottom of the mat. This is repeated for all the words you have given them to work on. 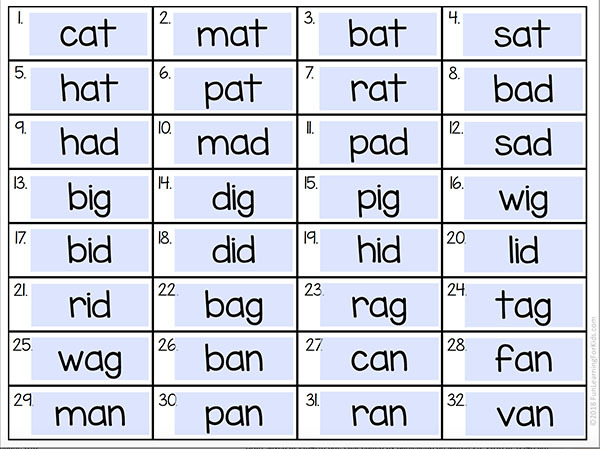 I recommend choosing a certain vowel sound and then working on only those words. Otherwise it may be way too overwhelming. I would also limit the amount of words. There are 32 word cards in the file, but this does not mean you should have students work on 32 words at once. I would recommend only 10-15 each time. 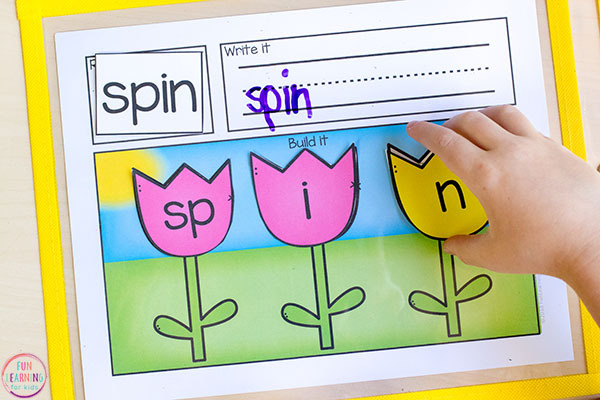 If you want to move beyond simple CVC words or 3 letter sight words, you can buy the companion pack that includes flowers for most of the blends, beginning digraphs and ending digraphs. 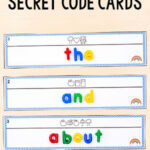 These are perfect for kids who have moved beyond CVC words and are ready to tackle blends and digraphs. Head over to the shop page (<– click here) to see more about it. 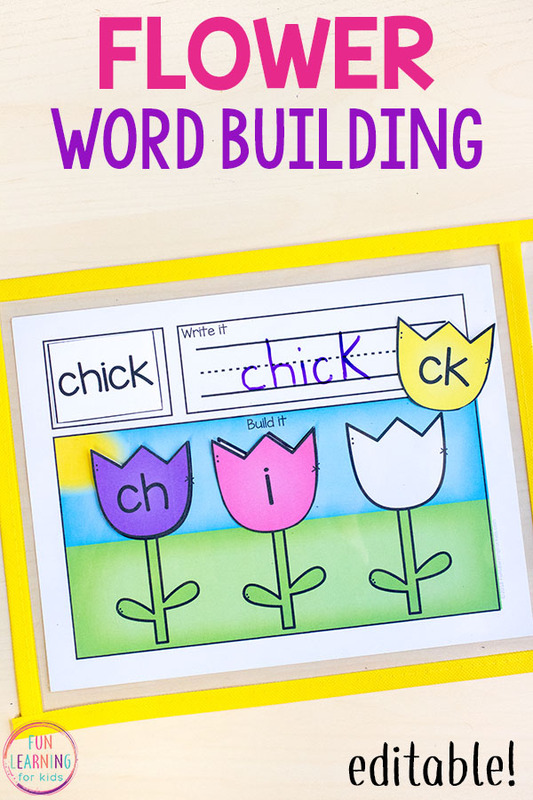 I hope this flower word building activity is fun and effective for the kids you teach! Stay tuned for more themes! 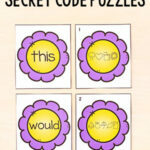 Click the button below to get the free version of this activity. 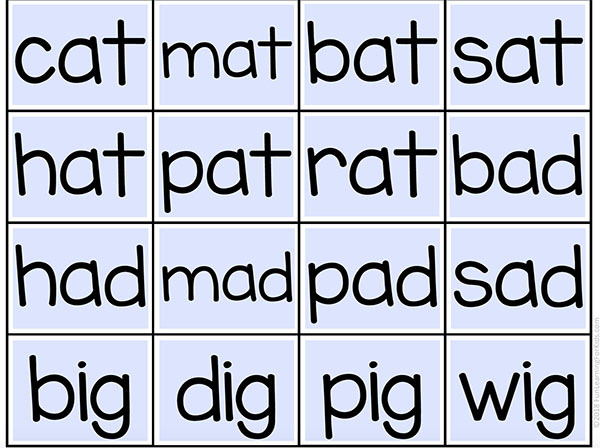 Buy the full version with blends and digraphs by clicking the photo below.